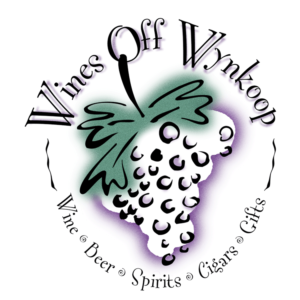 Free Friday Wine Tasting 3-23-18! 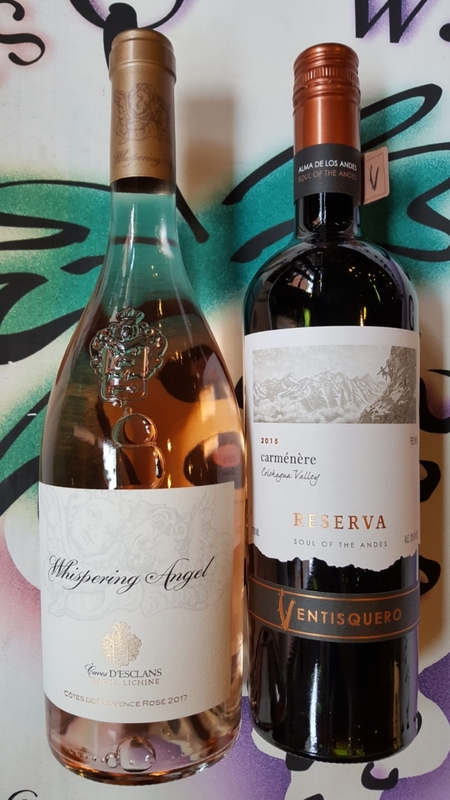 On Friday 3-23-18, we will be pouring the Caves D’Esclans Whispering Angel Rose 2017, from Cotes de Provence, France, as well as the Ventisquero Carmenere 2015, from the Colchagua Valley in Chile. We will have both of these open for tasting and discounted from 1pm-6pm! We look forward to seeing you at the tasting! http://winedenver.net/wp-content/uploads/2018/03/20180322_160419-e1521757260161.jpg 5311 2988 admin https://winedenver.net/wp-content/uploads/2017/04/Background-300x300.png admin2018-03-22 16:22:362018-03-22 16:22:36Free Friday Wine Tasting 3-23-18! “When You Buy 2-Wednesdays 3-21-18! When You Buy 2-Wednesdays Wine Sale 3-28-18!